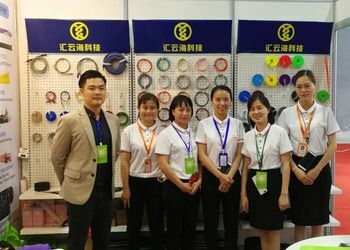 Shenzhen Huiyunhai Technology Co., Ltd specializes in R&D, production and marketing for various kinds of braided sleeving such as the materials of PET,tinned copper,stainless steel,zipper,nylon,cotton,and the functions of expandable,zipper,velcro,cable self closing wrap, flame retardant,Fray Resistant,protection,beautification,cable harness,Shielding and Conducting and so on.Our braided sleeves are popular at home and abroad. 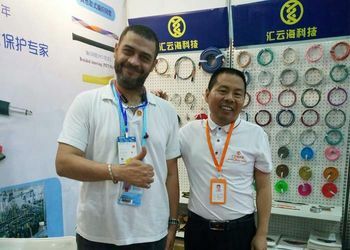 Founded in Shenzhen in 2003, adjacent to Hongkong, with an area of 3000 square meters for production workshop,with more than 300 fully automatic high speed braided sleeving machines,over 60 workers,plus 18 office clerks,including 10 sales, monthly production capacity is up to over 3 million meters. Our company has passed ISO9001: 2000 quality management system certification, The whole production process from raw material to finished product is under a strict quality control. 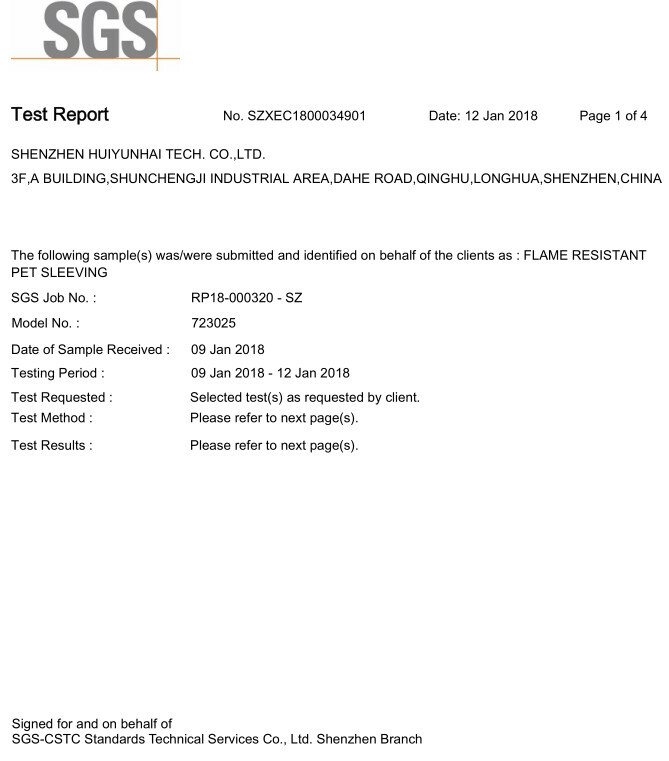 All the products comply with UL, RoHs, REACH,SGS International standards.Our UL No: E252099. You rest assured of our good quality. 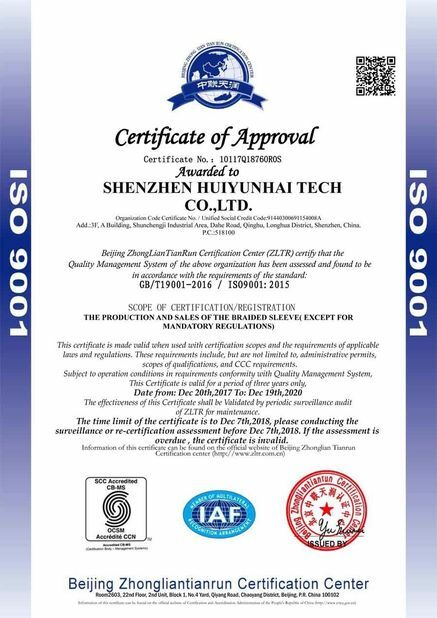 Our service tenet: more excellent quality for the customers, more competitive prices to the customers and more faithful to the customers. People: Fully aware that our success is dependent upon great people, we will hire, train, and empower quality associates to work in professional teams to meet the objectives of the company. Respect: We will earn respect by building long-term relationships based on mutual trust. In all relationships we will treat everyone with equal respect. Accountability: We will accept responsibility for all actions and will operate by principle-centered decision making and problem solving processes. Commitment:We will diligently practice our core values while continuously focusing on our mission and vision. Teamwork: We will enhance individual performance by working within strategic work groups to meet the objectives of the company. Integrity: We will conduct our business in an ethical, honest, and professional manner. Customers: We will exceed our customers' expectations at every level of service. 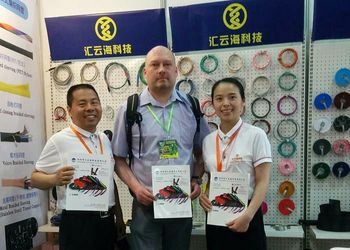 We will provide unique braided sleeving solutions to become our customers' valued, strategic business partner. Excellence: We are committed to excel in every aspect of our business. We will not accept less than the best, and our work performance will produce a sense of pride for a job well done. Welcome to visit our company, order with us now, good value for the money. In 2003,Our company was established in Longhua, Shenzhen. 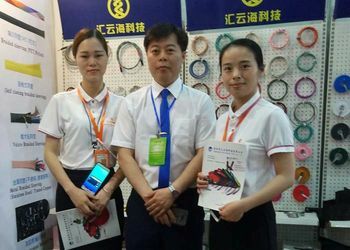 Our factory covered an area of 800 square meters, 100 braided sleeves machines,20 employees, 3 sales persons, and annual sales are over RMB 5 million. 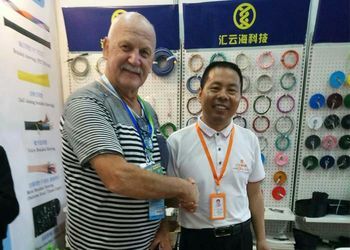 In 2009, with a rapid development,the factory must be expanded, the factory is moved to another industrial area with an area of 1500 square meters, 200 braided sleeves machines and 35 employees, including 6 sales personnel. 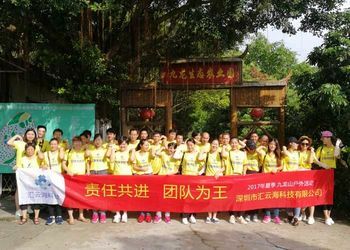 The annual sales was up to over 10 million yuan. In 2013, due to an increasingly sales ability, the size of the factory was expanded again and moved to our current address. 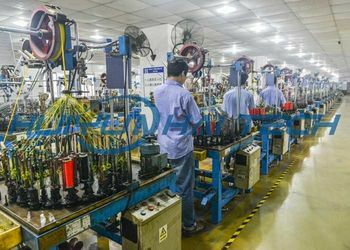 The workshop area was 2500 square meters, with over 60 workers, 10 sales personnel are in charge of domestic and overseas business,the annual sales is up to over RMB 40 million. 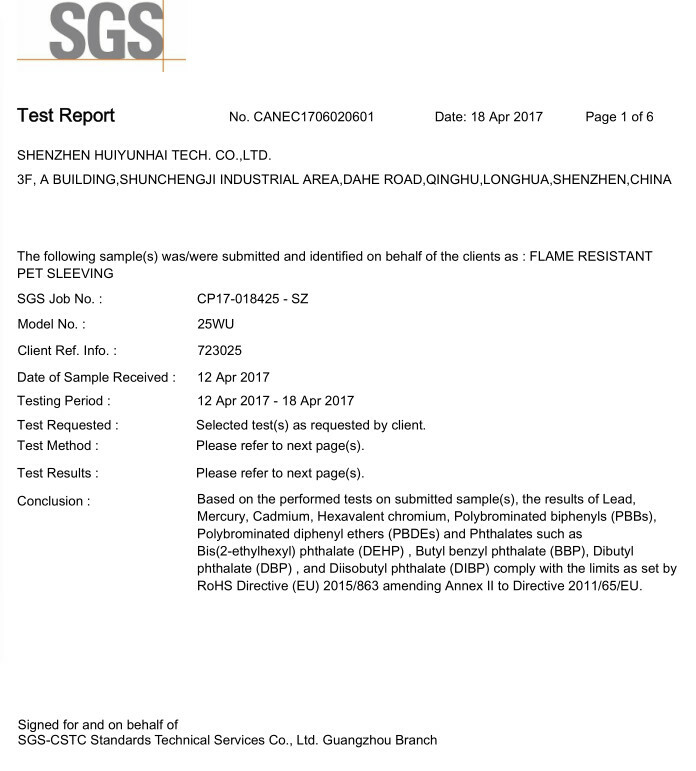 In 2016, in order to enhance the working efficiency quickly, our factory Passed ISO management system test, ISO9001:2016 certification was obtained. In 2017, IATF-16949 automobile management system certification was obtained through strict training. In a word,our management team serves customers around the world with advanced and excellent ideas. Our company has one-stop services from pre - sales, mid- sales and after sales services. we can do OEM/ ODM services for customized braided sleevings and printing. we can help delivery for the customers. we can also custom the packing services. We are committed to providing the most advanced products, the widest selections, the most knowledgeable customer service and the best value to our customers. 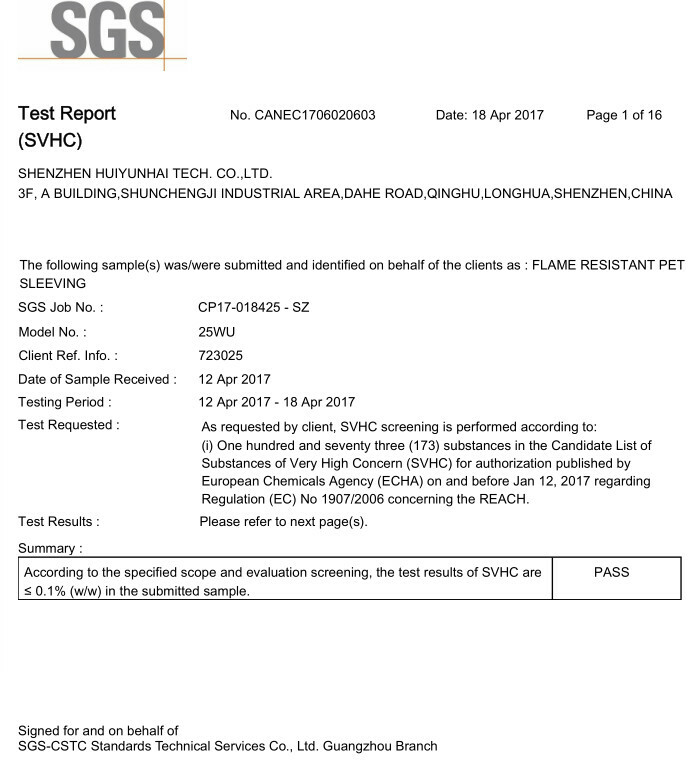 This is accomplished by knowing our customer; fulfilling their requirements and making HYH company a better place to work and do business. Standardizing our practices into an organized and documented system provides a foundation for our comprehensive quality management programs. ISO standards have helped us to better serve our customers while improving our quality systems and enabling us to be competitive in the global economy. We have two sales teams such as domestic sales team and overseas sales team. Domestic sales team is 8 sales.Overseas sales team is 6 sales. Commitment: We will diligently practice our core values while continuously focusing on our mission and vision.